It’s tough to find cars comparable to the Honda Accord near Los Angeles, especially when you consider all that you get for your money. Still, Airport Marina Honda is here to help you make the most informed decision with this midsize sedan comparison. In our Ford vs. Honda matchup, we take an in-depth look at the 2019 Honda Accord and 2019 Ford Taurus. Find the right pick for you, and then make your way to Airport Marina Honda to check out our current Honda Accord deals. Compare the Honda Accord vs. Ford Taurus, and it becomes clear that the Accord helps you save money at the moment of purchase, not to mention in the long run, thanks to its lower starting price and better standard and available fuel economy. 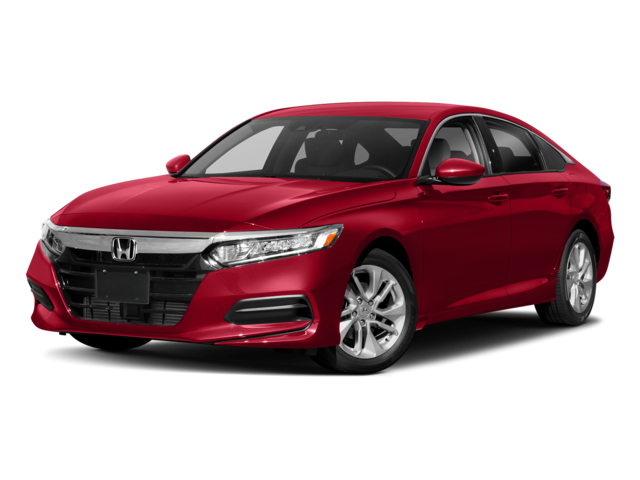 2019 Honda Accord – The Accord starts at just $23,720* and is able to get up to an EPA estimated 38 mpg highway and 30 mpg city** on the base model LX trim. 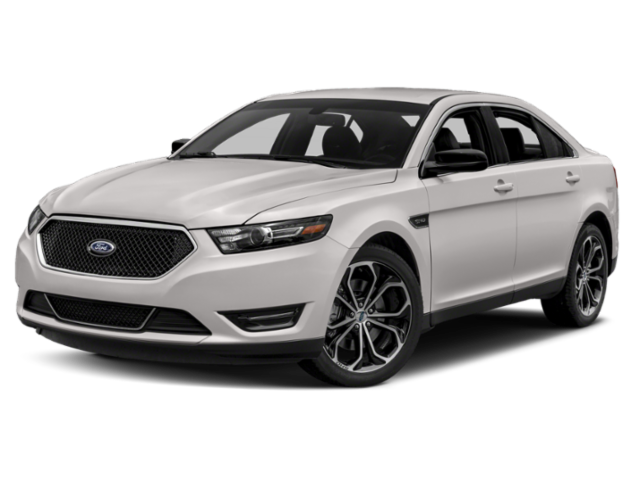 2019 Ford Taurus – Even the base Taurus starts at a more expensive $27,800, and there’s no version of the Taurus that’s able to get better than a mere EPA estimated 26 mpg highway and 19 mpg city. Test Drive the New Honda Accord in Los Angeles at Airport Marina Honda! Monday – Saturday, 9:00 a.m. – 10:00 p.m.
Sunday, 10:00 a.m. – 9:00 p.m. Interested in perhaps learning about a more compact Honda model? You can also compare the 2019 Honda Civic vs. Ford Focus!